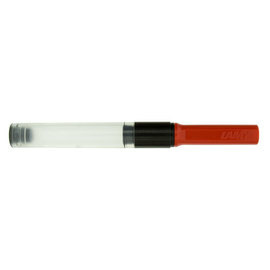 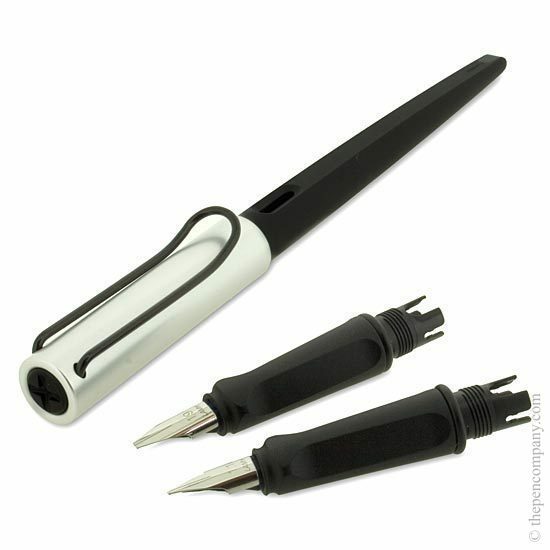 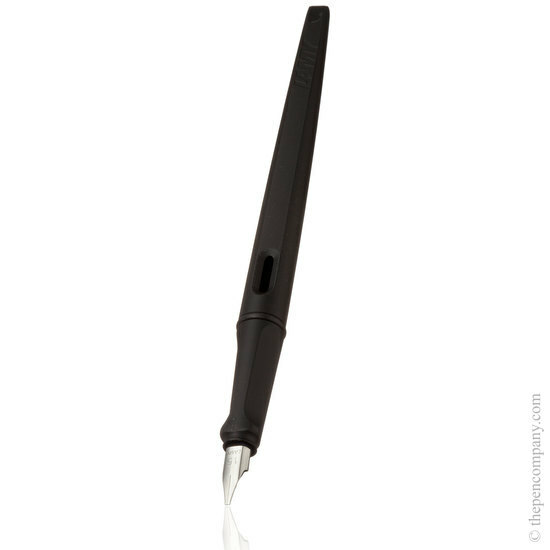 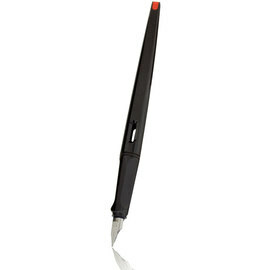 The Lamy Joy AL is the ideal set for anyone wanting a calligraphic fountain pen. 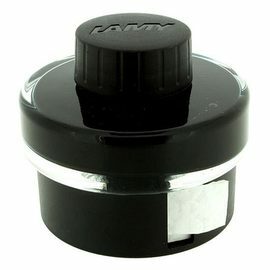 The Lamy Joy AL set contains a Joy AL calligraphy fountain pen with aluminium cap and a gently tapering barrel, to allow freedom of movement, and three nib units. 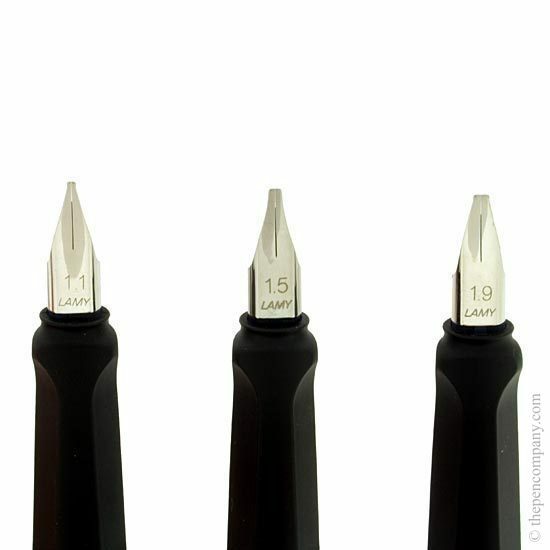 The nib units are all broad with widths 1.1, 1.5, and 1.9mm giving a broad line width when moved in one direction and a fine width in the other. 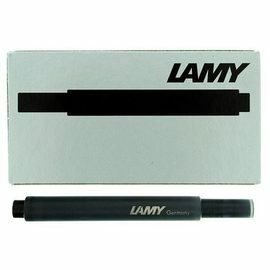 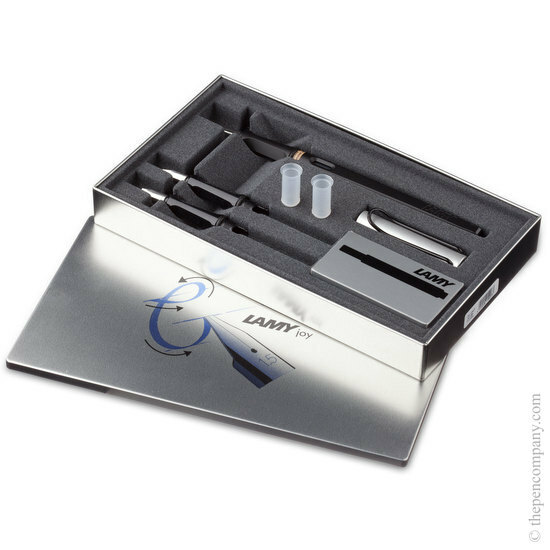 The Lamy Joy AL set also contains an instruction leaflet on how to get started and start exploring the world of calligraphy.